Tips to Share for Back to School Hair! Well, summer is officially coming to an end. Can you even believe it!? We've been playing like crazy and quite honestly haven't given much thought to our daily wardrobe or "hair situation". Who's got time for that, when you're jumping in and out of a pool or through sprinklers every other day!? Now that school's starting in a few days, we're being forced to think about all those lovely routines that we'll have to get back into, as well as all the supplies that we'll need to make actually getting ready every morning now, that much easier. 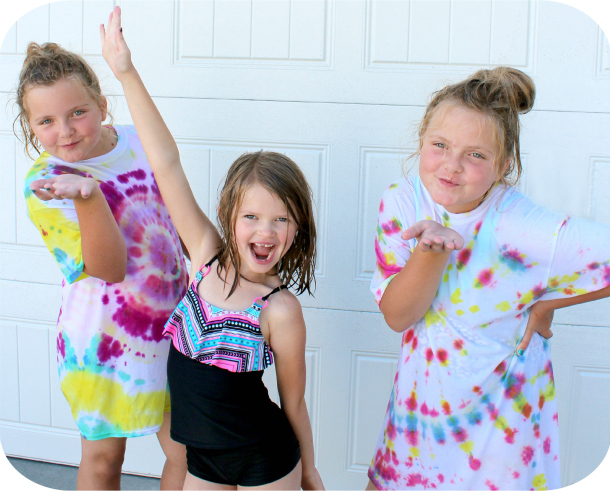 If you're a Mom of girls, you KNOW how much more time and energy goes into getting those little chicks ready in the morning to walk out the door for school. ANYTHING that makes my life easier and the getting ready process faster, is a winner in my book. So here are a few of our faves. All of my girls tend to have quite difficult hair. The only exception to this, is that the twins have completely adult-like hair, and kind of always have. It's super thick, coarse and wavy. Aubrielle's hair is a lot more fine, straight and usually tougher to get through, so having a great shampoo and conditioner for everyone, is vital. The JOHNSON'S® NO MORE TANGLES® leave-in conditioner is perfect for everyone's hair, especially towards the ends where hair tends to get dry and damaged and needs a little more nourishing. 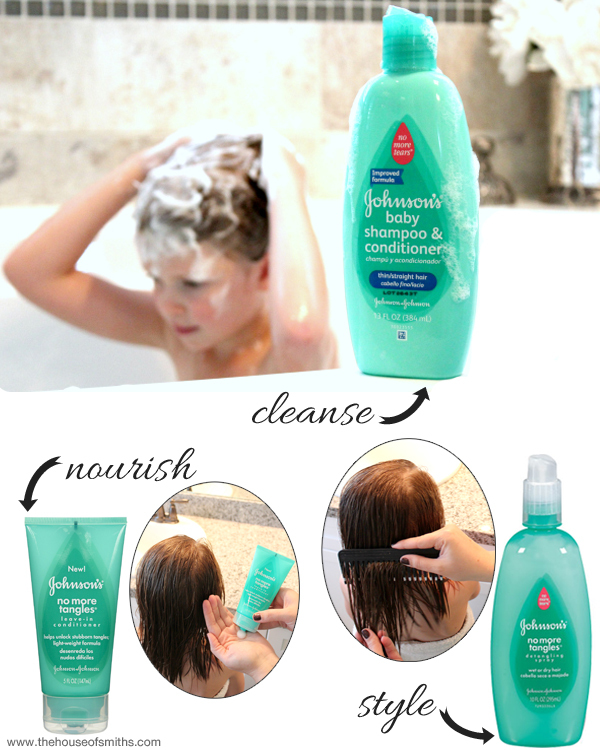 Last but not least, is the JOHNSON'S® NO MORE TANGLES® detangling spray. This stuff is a lifesaver, and works great on wet or dry hair. Good tools are super important too. We've tried a couple of different brushes throughout the years, and we've come to find that a large, flat, coated bristle paddle brush is by far the best for getting through a full day of crazy hair. If you start at the ends and work your way up, you have way less damage. Also, spritzing some of that JOHNSON'S® NO MORE TANGLES® detangling spray in the hair before brushing, is key! 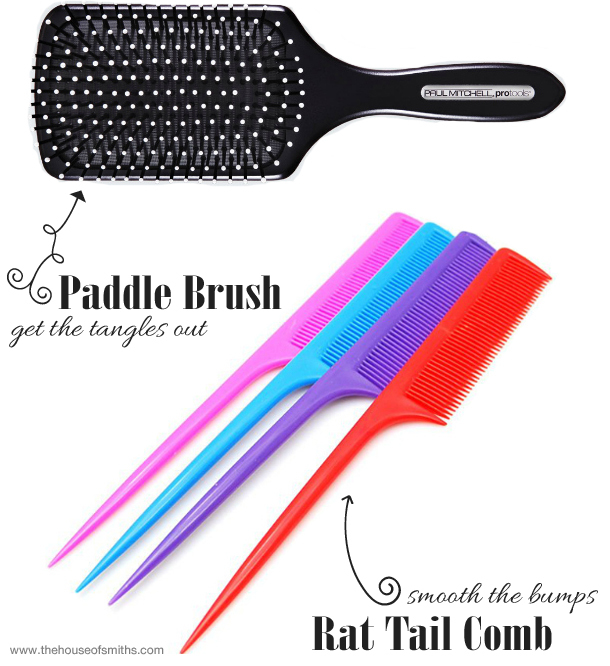 For smooth ponytails, sectioning off braids or just getting a straight part, a rat tail comb will be your best friend. You can find them at beauty supply stores for as low as $.99 cents each. Make sure to get the kind with close "teeth", so you can get the smoothest look possible. 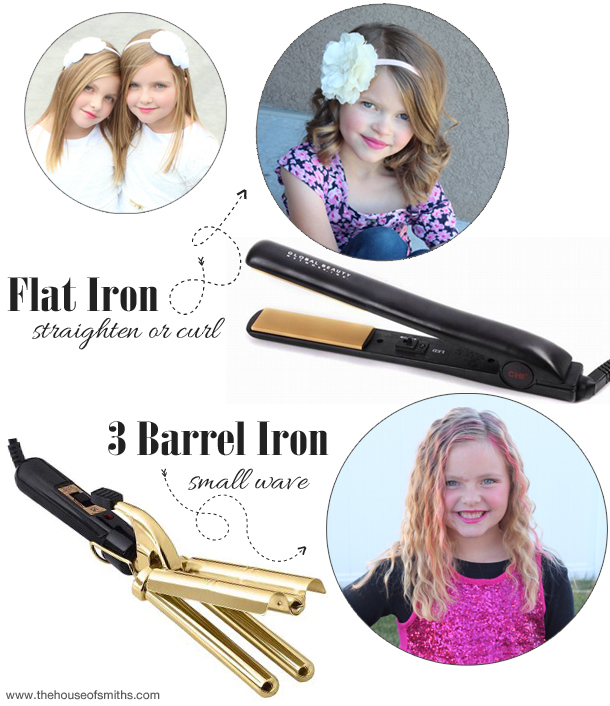 As far as hot tools are concerned, we couldn't make it through our school year, without a great flat iron and three barrel. Straighteners are great for smoothing out the hair and getting a sleek finish, but they're also awesome for curling! Check out the tutorial I did with Aubrielle's hair a few months back. You'll never use a regular curling iron again! 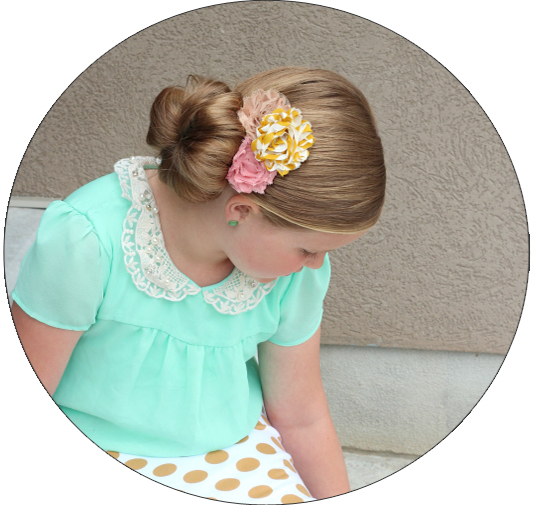 To see other great hairstyles for small and big kids alike, go here and take a look. Also, check out this back to school hair slideshow of some great inspiration for more awesome hair ideas! I guess you could call this the icing on the cake. 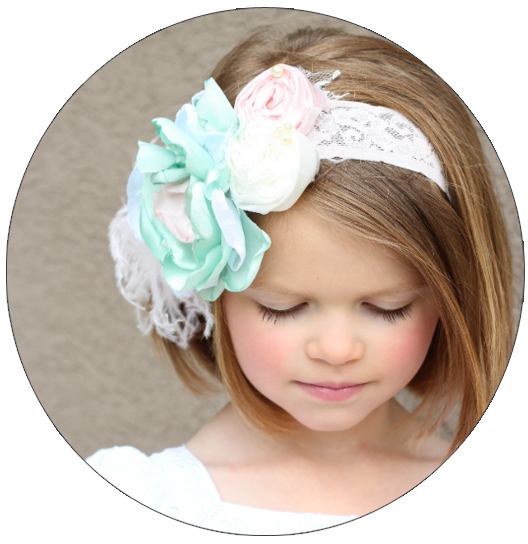 Bows, flowers, headbands... we love them all! If you know me, then you know I'm particularly partial to the occasional Cozette Couture splurge. But for a more everyday option, I shop Groopdealz kids deals. They've always got super cute bows and pretty hair things - usually each running at only around $2-$5 each. What are YOUR favorite products and tools for back to school hair? Have you stumbled upon anything that you absolutely love and wish you could share with the rest of us Mom's!? Spill it! I'm always looking for new ideas and tricks to make the back-to-school-morning-grind a lot less tedious. I do love Cozette Couture! I haven't checked out Groopdealz for bows in awhile so I am keeping that in mind now!